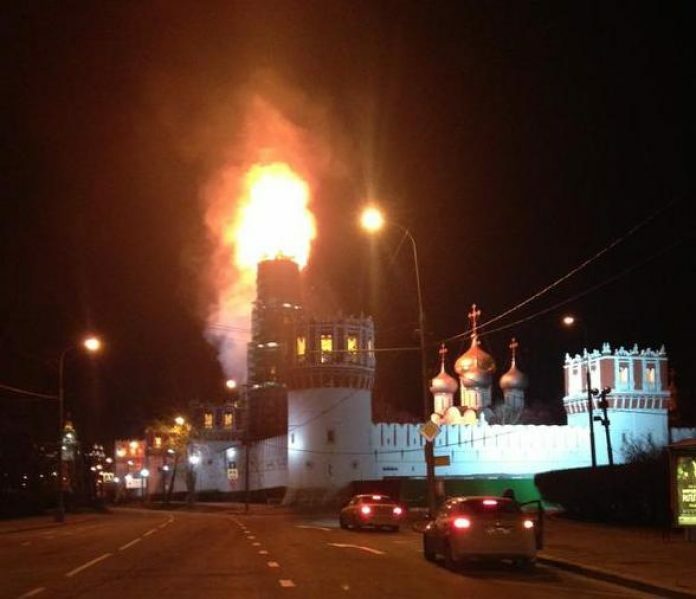 A huge fire has been reported in Moscow at what appears to be the Kremlin or very close to the Kremlin, possibly the Novodevichy monastery. 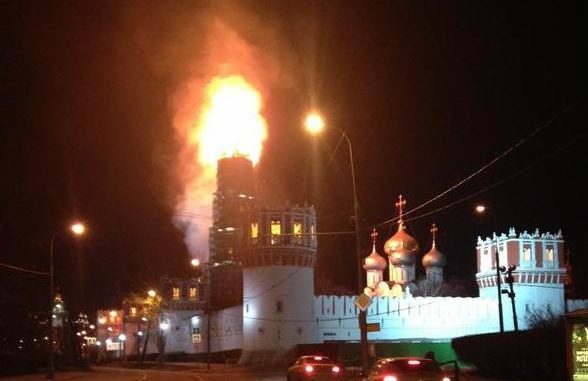 It isn’t clear if there are any casualties yet, and so far there is no information about what the cause of the fire is. We will keep you updated with this story at is progresses. Horrifying Graphic: How many Afghan civilians have died in 13 years of war? Would You Ride In A Windowless Plane? Could This Be A Case Of Spontaneous Human Combustion?